Answer the question from your users: Why couldn’t I get on the network? 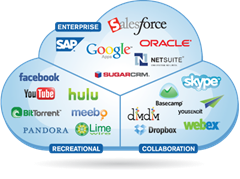 Test drive a cloud-controlled enterprise wireless LAN – instantly, and for free. Experience the power and simplicity of a Meraki cloud-controlled wireless LAN, without deploying any hardware. Meraki’s live demo gives you full control of a wireless network – including configuration, security, monitoring, and multi-site management – with simulated access points and clients. 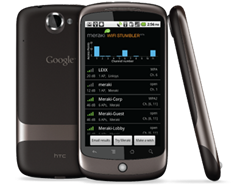 Dive in instantly, with no software to install, and no training or wireless expertise required. 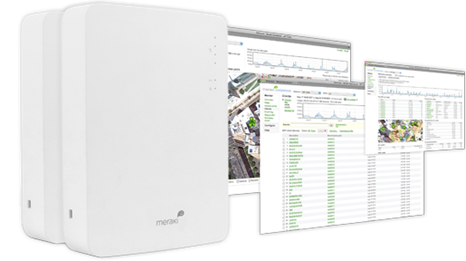 Ready to try Meraki in your own network? You can do it for free! 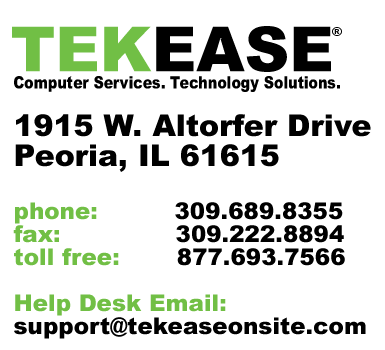 Call us at 309.689.8355 or enter your information below and we will get in touch with you shortly.